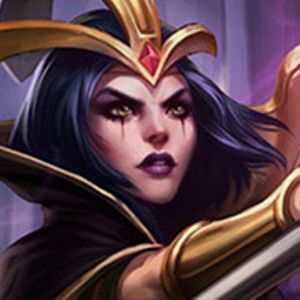 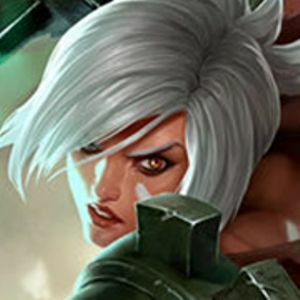 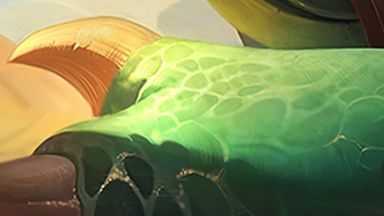 In this course, you will learn concepts that are key to all LoL players no matter your role, from lane control and backtimers, to securing game-winning objectives and maintaining tempo. 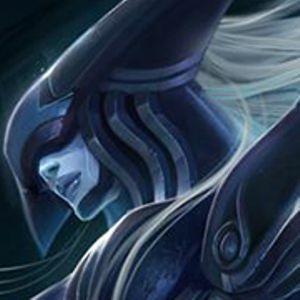 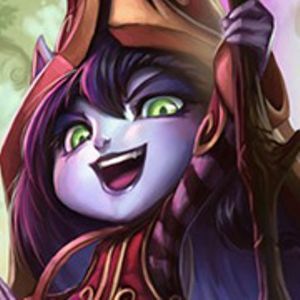 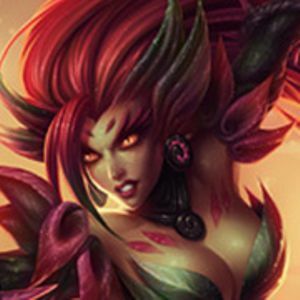 This LoL course will teach you all you need to know to path like a pro, farm and gank from the jungle! 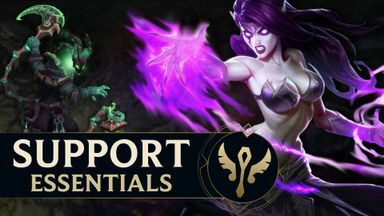 Whether you're a veteran jungler or a novice, the essentials covered in this course are guaranteed to bolster your efficiency and see you climbing the ranks fast! 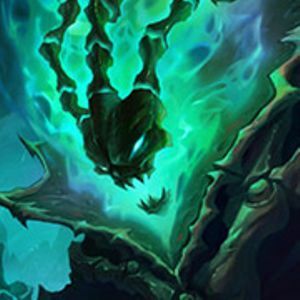 The middle lane is no place for the weak! 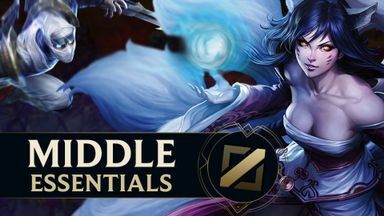 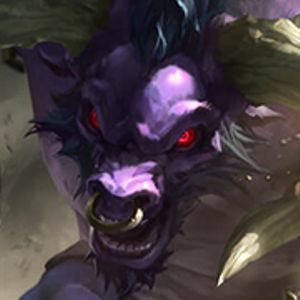 Prepare for even the most gruelling match-ups with this course covering all of your mid lane essentials, from map awareness and effective roaming, to lane control and optimal trading! 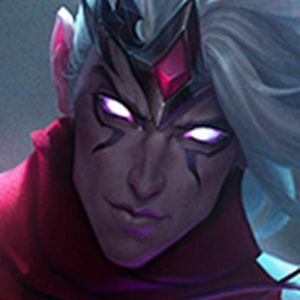 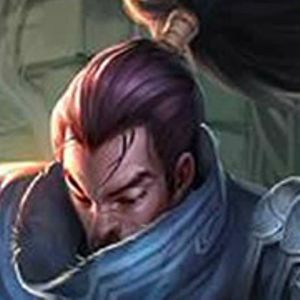 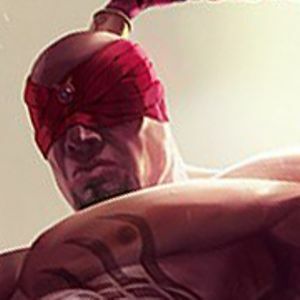 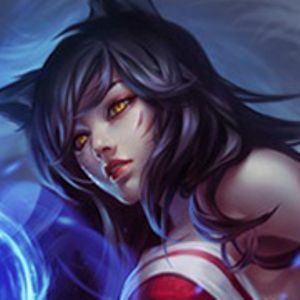 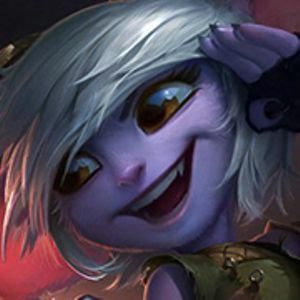 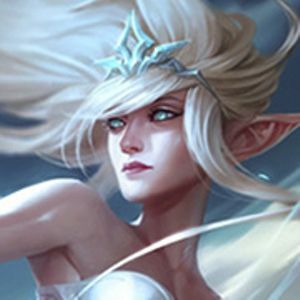 This course will teach you how to quietly carry your games from the support role with perfect warding, lane control and Challenger-level thought processes!